The Hollywood Reporter is reporting that Marvel Studios has approached writer/director Shane Black (Kiss Kiss Bang Bang, The Long Kiss Goodnight– as a writer) to possibly take over the Iron Man franchise. If the report is correct, and if Marvel and Black can come to terms, Black would both write and direct Iron Man 3. Despite having directed only one film, Black has become something of a Hollywood hot item recently, with offers coming in from every direction. After writing and directing Kiss Kiss Bang Bang which had only moderate box office success, but became a critical darling, Black then took time off to travel and generally just relax. As soon as he announced his return to Hollywood, the offers began. He is currently attached to an upcoming Doc Savage film, and he is also set to write and direct an adaptation of the manga turned anime cult hit, Death Note. The job of Iron Man 3 helmer opened up in December after Jon Favreau’s departure, following a reported disagreement between the director and Marvel Studios. Some reports suggest that Favreau wanted to leave due to the increasingly complicated nature of the Marvel world thanks to The Avengers, and the plot points that the next Iron Man film would need to hit in order to stick with the overall continuity, while others claim that Marvel was not willing (or maybe able) to pay the director anywhere close to what he could earn on other projects. Regardless, the end result is that Favreau is no longer attached to the film. One of the interesting complications for an Iron Man director is that Robert Downey Jr. has it in his contract that he can veto anyone up for the job. Black and Downey Jr. worked together on Kiss Kiss Bang Bang, and that film is one of several that are credited with giving the actor the comeback that he has seen in recent years, which may have influenced Marvel’s decision to approach Black. 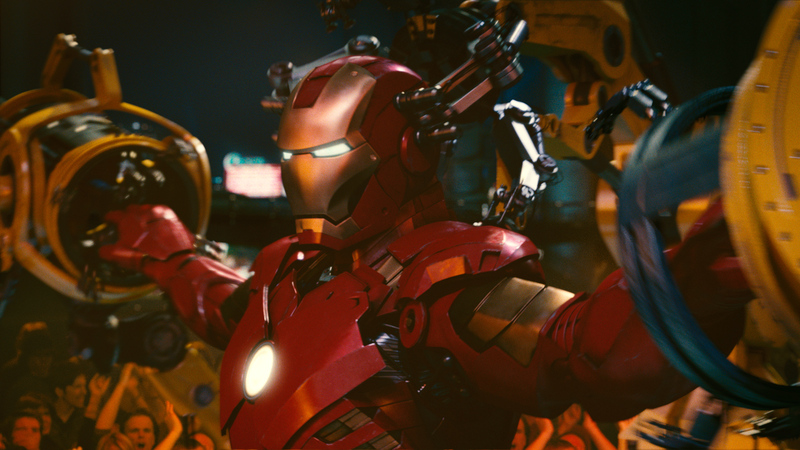 Whether Black ends up with the job or not, look for Iron Man 3 in theaters on May 3, 2012.